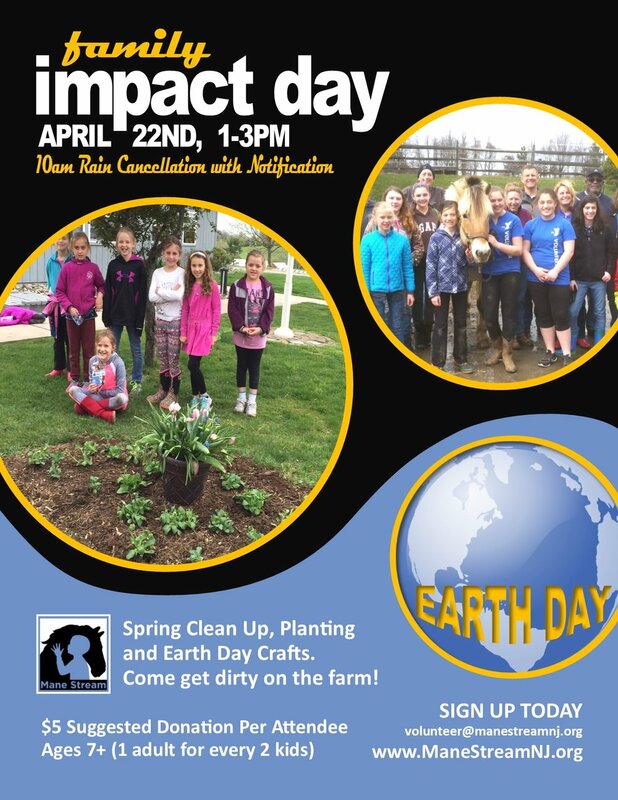 Mane Stream invites families with children 7 years or older accompanied by an adult, to come to the farm to help with spring cleaning, planting and farm maintenance. Make an impact by supporting the Mane Stream mission to improve the quality of life for individuals with physical, developmental, emotional and medical challenges through a diverse program of equine assisted activities, therapy, and educational initiatives. There is a $5 suggested donation per attendee to offset materials for this event.